Home Gaming FlipFlip: Play & Reward Event! 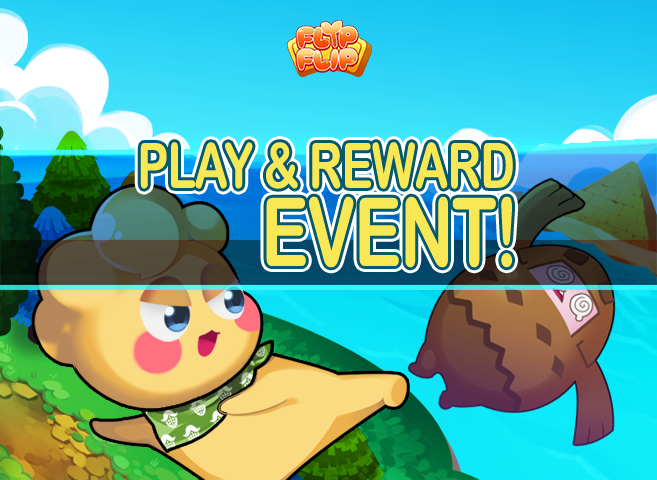 FlipFlip: Play & Reward Event! FlipFlip of H2HOLIC - Giving away exclusive Google Play Gift Card as celebration for the Official Global Release! FlipFlip of H2HOLIC the adorable strategic puzzle game, recently launched globally. The FlipFlip – Adventure of seeds is having a Play & Reward event on November 07, 2015 PDT. Enjoy the rewards, specifically the Google Gift Card from Playing and writing a review on the official Google Play page of FlipFlip – Adventure of Seeds. The main mechanics of the event is simply to play and write a review on the official Google Play Store of FlipFlip – Adventure of Seeds. The event will start on November 07, 2015 and it will run until 08:59 PDT of November 20, 2015. The winners will be randomly selected and notified immediately during the event period regarding on how to claim their rewards, Google Play Gift Card.